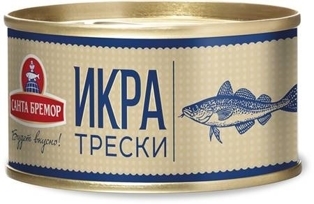 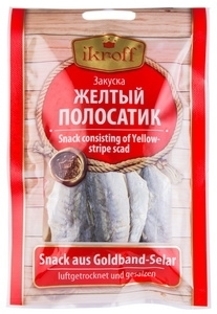 Caviar of Pollock Delicacy 130g - Russian Food Online Shop "Babushka"
Pollock caviar - this is a unique product that has not only exquisite taste but is also very useful, because it contains many vitamins and substances such as E, B2, D3, omega-3 - fatty acids necessary for the normal functioning of the human body. 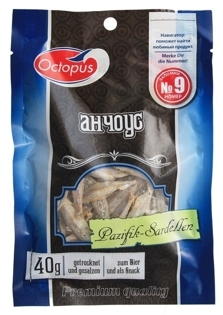 All the benefits can be obtained with pleasure from the taste of the product. 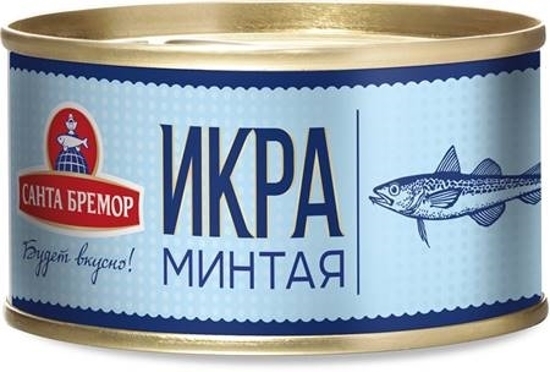 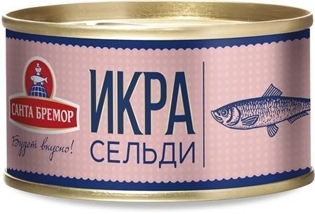 Caviar in a tin can be opened with a key, which is very convenient.